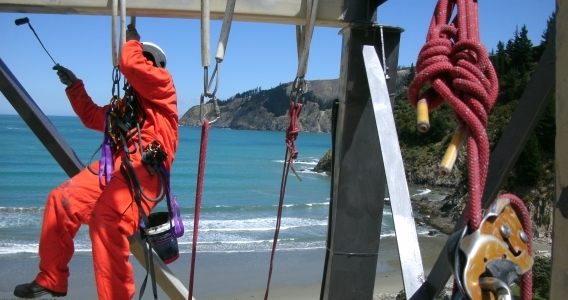 Avalon is a rope access services company with an unmatched track record spanning over twenty years. 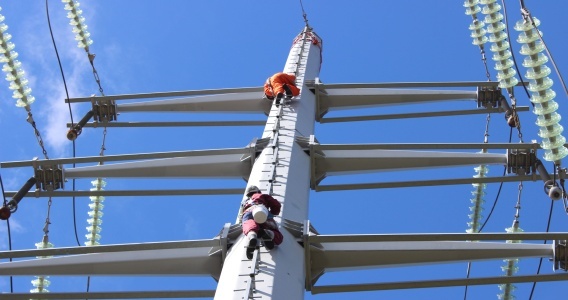 We have experience across many industries and public sector projects, with a reputation for safety, efficiency and getting the job done right. 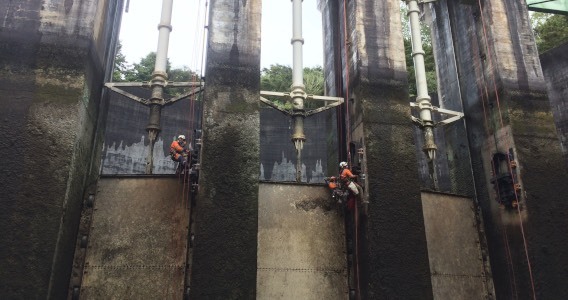 We are a highly experienced team of professionals who use ropes to get us to places you can’t reach (we specialise in high/difficult rope access works and safety installations). Our depth of experience and knowledge allows us to provide clients with an informed opinion, followed up with efficient and truly innovative solutions.  We cover the bases from site investigation (hazard assessment) to consultancy, design, supply and installation, maintenance and IQP certification. 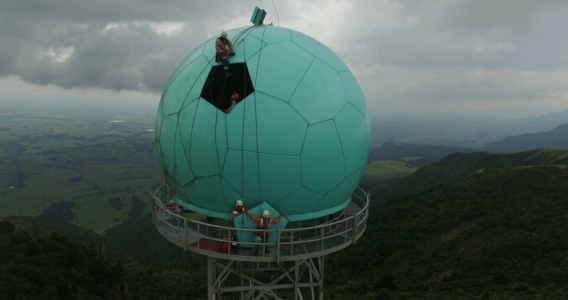 Our goal is to minimise your risks, while adding value to your project. We promise a rapid response and to meet our time, budget, safety and quality targets. Our standards are second to none. We pledge to find the most cost-effective and technically appropriate solution to your problem. No challenge is too big, no problem too hard. Maintenance is vital though it can easily slip off the radar as production itself is prioritised. Avalon provides a full range of asset support services.